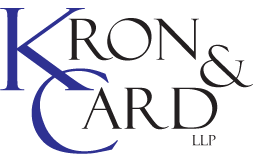 Kron & Card LLP can lead you through many real estate transactions, including acquisition, construction, and leasing. Our clients include investors, commercial and residential developers, and owners. 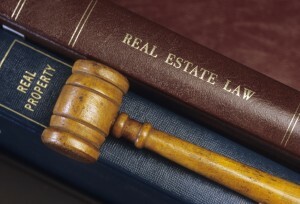 Kron & Card LLP is also experienced in representing clients in disputes involving real estate, including breach of contract, lease disputes, issues involving construction, and insurance claims.